Book your holiday in our online booking system. DON´T MISS OUT ON STRONG HOLIDAY OFFERS! DO YOU NEED A FERRY TICKET? 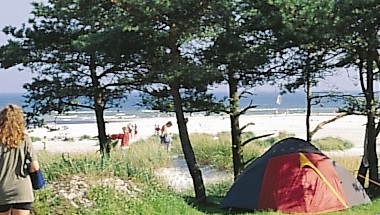 Nordskoven Beach Camping is a large but cosy site, placed in the middle of the woods, close to the beach. The camping site is divided in sections with peace and quite, and sections close to the playground. The site is perfect located for excursions all around the island. 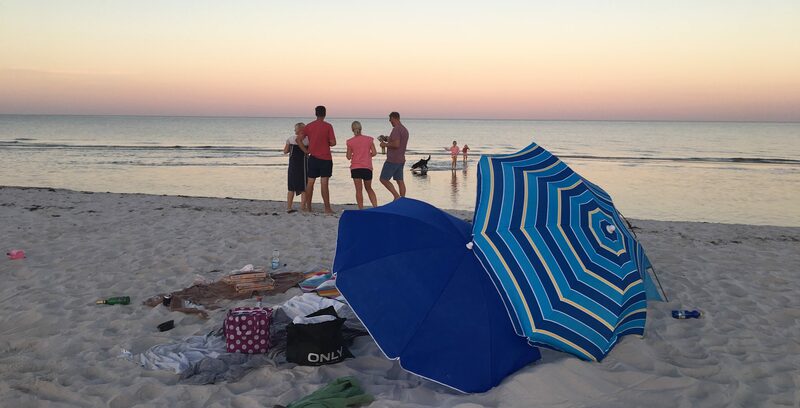 Do you want to wake up with your feet dipped in the Baltic Sea and your hands placed in the finest sea sand in Denmark? YES!!!! 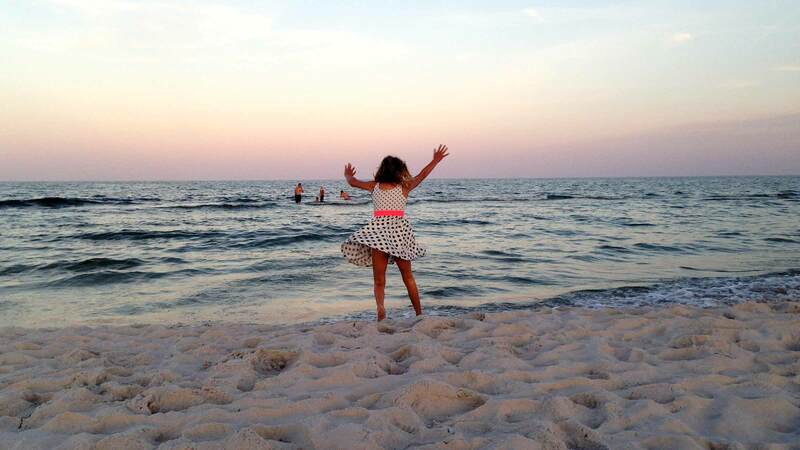 Dueodde Family Camping and Hostel offers you beach- and sea front camping. 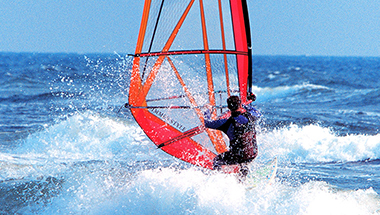 We want to give our guests an even better stay at our camping sites when visiting Bornholm. If you stay on one of Camp2Go´s camping sites, you can freely use the facilities on the other sites and you will get great discounts on events and activities. 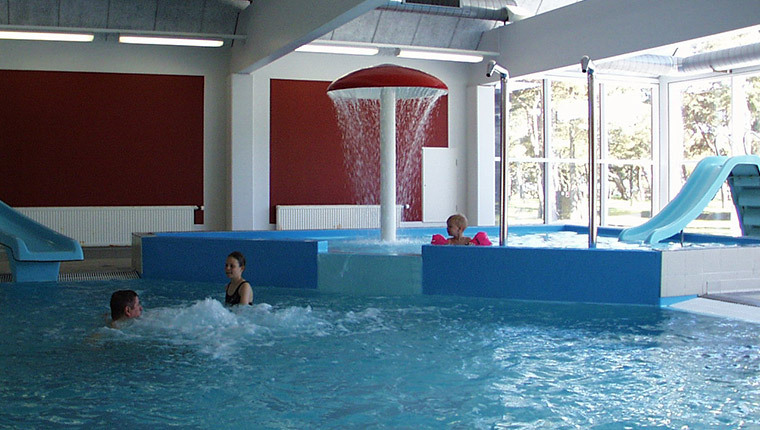 The swimming pool in Dueodde and the waterpark in Hasle are definite hits. Here you can enjoy all kinds of water play. Both waterparks have swimming pools and kiddie pools. There are no time limitations. Bornholm is called "the sunshine island". It is proved, that the sun shines more on Bornholm than on the rest of Denmark. Therefore, Bornholmis the perfect place to spend your holiday, if you love outdoor activities - all kinds.... for the whole family. 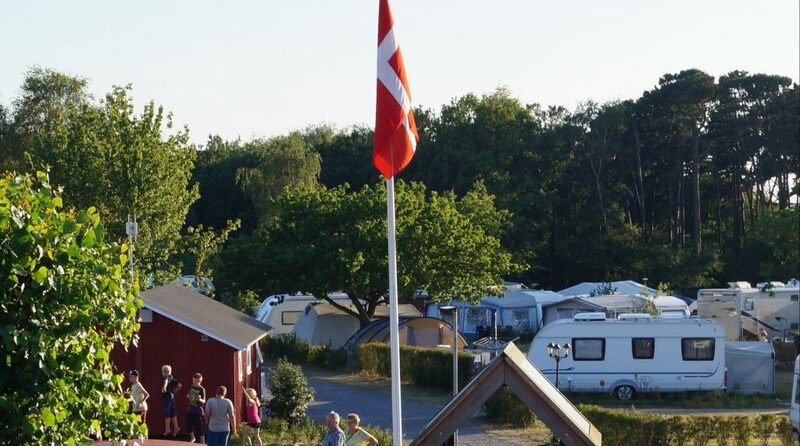 Welcome to Nordskoven Beach Camping, Hasle Camping and Cabin Site and Dueodde Family Camping & Hostel. Bornholm is now seviced by a new ferry company, Bornholmslinjen. 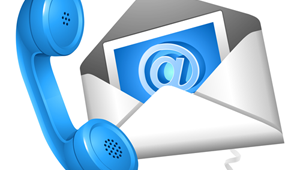 You can still book your holiday packages with us. You can also, hassle-free, book our 3 beautiful camping sites online with lots of new offers and activities. 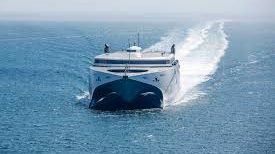 You can get great deals on ferry tickets at the Bornholmslinjen websites, where you can book your favourite departures directly. 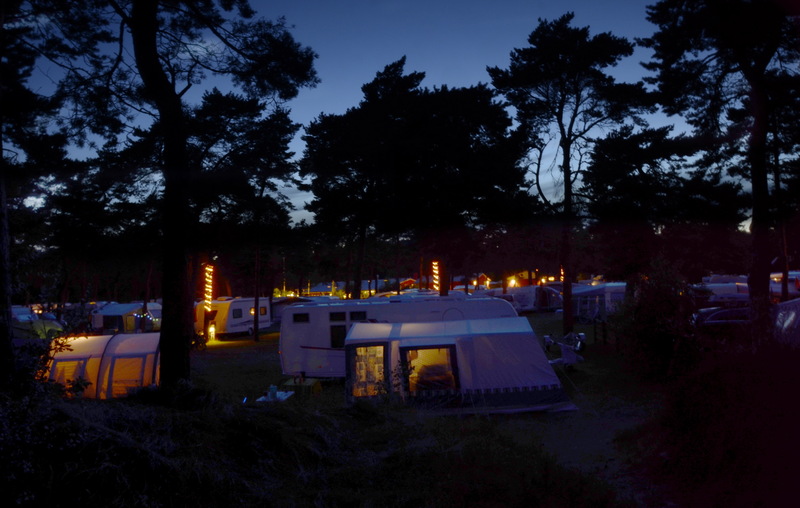 Three camping sites on Bornholm now cooperates. We have worked together for several years, through our travel agency Camp2Go, with the aim to get more guests to visit our beautiful island. 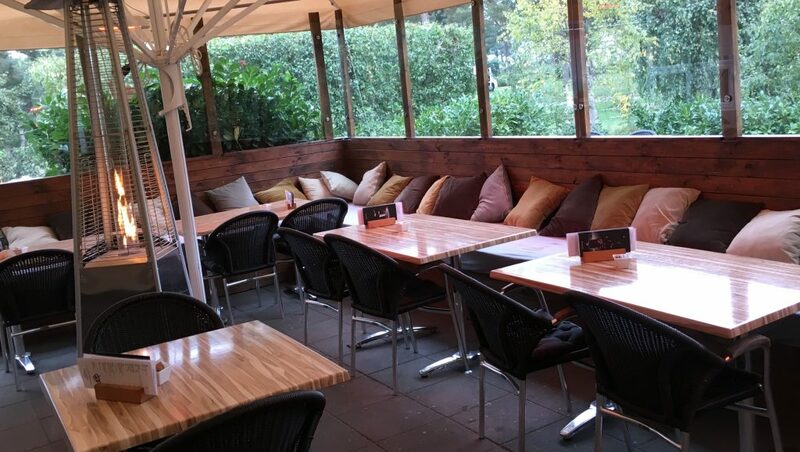 We have been succesful in selling package holidays tp many happy camping guests. Now we expand our cooperation: If you book a stay with any of Camp2Go´s camping sites, you can use the facilities and join all the events offered by either of the three camping sites.